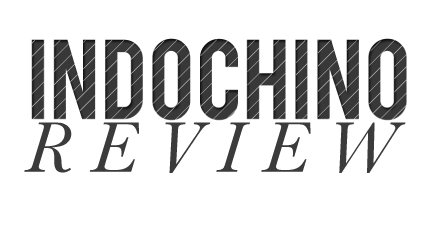 The other day I looked back at my blog and realised it's been up and running for more than 7 years now. That's a long time and I actually remember those beginnings quite well. 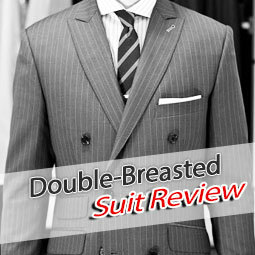 There was a genuine excitement around this new company, promising to sell custom suits online. I decided to give them a try and the suit didn't fit that bad. There were a couple of issues in those first years. 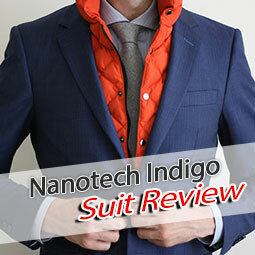 Experts actually said the Indochino guys don't know how a suit should be constructed and another blog posted helpful tips on how to get a good fit (e.g. add 2 inches in length, -0.5 inch on biceps, etc.). There was a buzz around the company, it was new, exciting and controversial. 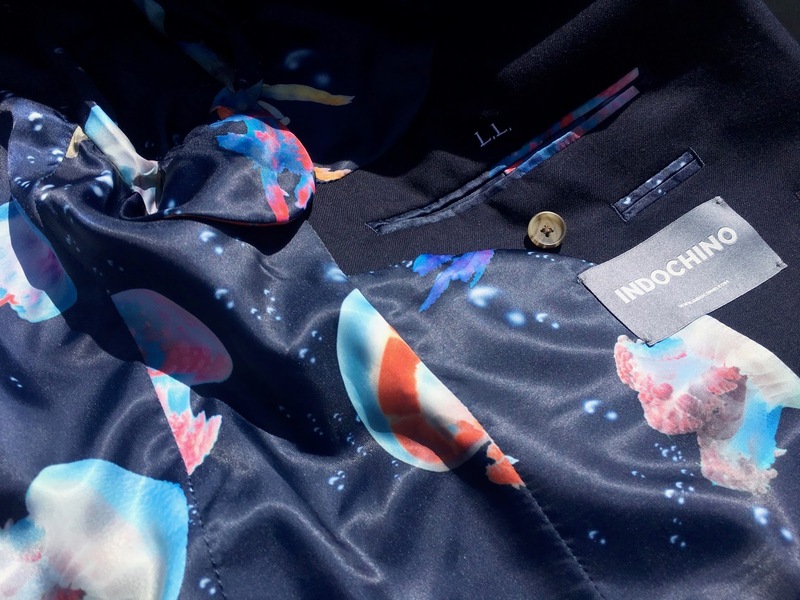 Indochino became more and more professional and today, it's a well-established player and on a whole different level. 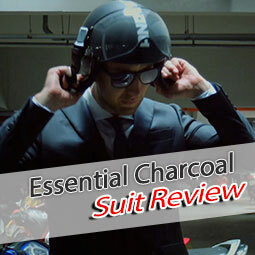 So, how are the suits these days? 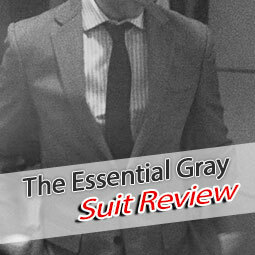 The last suit I had ordered was from a few years ago, I think in 2013 (you can see the review here). There are more recent reviews, like here on "Busted Wallet" 2016 and apparently, it was a good experience (read the review). Well, I needed a new go-to suit and decided to go for a nice navy /midnight blue suit with an "underwater scenery" lining. Personally, I don't experiment much with my suits anymore. I tend not to go overboard with options. Just because you can customise it, doesn't mean it's going to end up looking great - especially if you tick all the options. Depending on your body (tall or short, slim or not, etc.) there are certain options that help you look better. As I have a rather long upper body, I usually order the ticket pocket. I also like to wear my jacket a little longer than is currently shown on my Indochino models. I believe it should mostly cover your bum and meet your thumb around the beginning to the middle if you let your arms hang freely. I'm also not a big fan of suit pants that sit too low. One reason is that shirts simply stay in place easier if the pants don't sit that low. Don't compare it to jeans, at least that's my approach. The quality is really just great. It is obvious that production now happens on a different level. This is not your young start-up anymore. 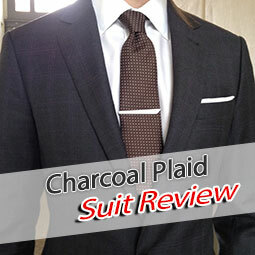 My new Indochino suit is simply a well-made piece, with good components. No loose buttons, no stray threads. Buttonholes are sewn very accurately. The suit doesn't feel stiff (cheap fused suits often feel stiff) and drapes well. Over the years, my body didn't change that much so I am still working with virtually the same set of measurements. I have adjusted a few things over time, but essentially ordering is a 5-minute process - and that's what Indochino is aiming for, once you have a working set of measurements. Of course, if you are in the US or Canada, you can now go to an Indochino store and get yourself measured by a specialist - less trouble trying to figure out how to do it right yourself. Indochino's return policy is very customer friendly. If something doesn't fit right, you can either go have it fixed at one of their stores or you can ask your local tailor and get up to USD 75 reimbursed. If that isn't possible (because either your or Indochino really messed it up) you can return it for a store credit. The remake option itself does not seem to be available anymore, but essential returning it and re-ordering on store credit is a similar option. Both of the original founders have left the day-to-day business at Indochino and I don't think anyone would have thought the massive brick-and-mortar expansion could have been possible. Or maybe they did and it just worked out so well. 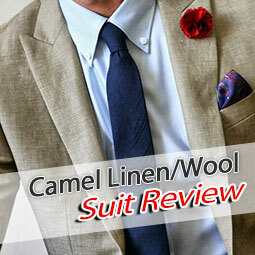 In either case: there is a company that - without a very obvious equal in its field - offers great custom suits. 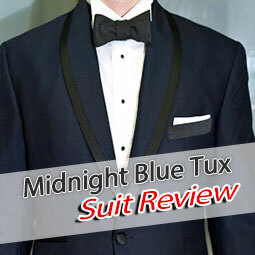 During the years there is one thing that I found out, also while talking to other online MTM tailors. The result depends very much on your body shape. Tall and slim guys (even with weird proportions) are always easier to fit than smaller or chubby guys. To sum up: My latest Indochino suit fits really well. Personally, I think their process just really works and production quality has improved tremendously over the past few years. This is a mature product now and it's still great value for money. 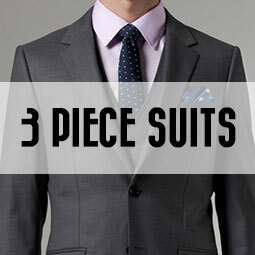 There are a number of deals available, so unless you really urgently need a suit it usually pays off to just sign up for the newsletter and wait for a good deal. There is probably one available right now, you can check right here. 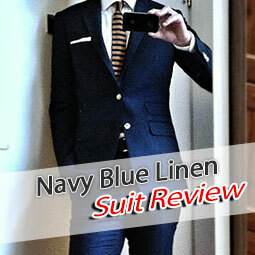 Indochino Midnight Blue Suit Reviewed by Lorenz Loidl. Rated: 10/10 (Excellent). 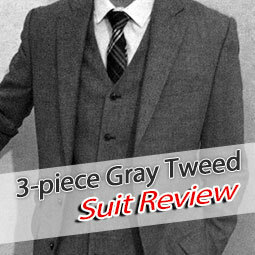 A great and very versatile Indochino suit, perfect for all seasons.